In his more than 20 years of practicing, Anesthesiologist Dr. Ron Hunt saw patient after patient suffering from nausea following surgery. Traditional medications increased recovery times and created other side effects. He knew there had to be another way. The solution was right under his nose. It is estimated that one in three people undergoing surgery will wake up feeling nauseous. Nausea and vomiting following surgery can cause serious problems. In addition to the discomfort of waking up feeling ill, a patient can also rip stitches and open sutures, causing additional pain and possibly requiring follow-up surgeries and longer hospital stays. Preventing and treating Post Operative Nausea (PON) has been a lifelong quest of Dr. Ron Hunt, who has been a practicing anesthesiologist since 1991. Anesthesiologists regularly work with patients to identify their risk of PON and administer medications to prevent and treat it. However, in his observations of patients, Dr. Hunt found that most traditional antiemetic medications can cause varying side effects, creating additional discomfort and prolonging a patient’s time in the recovery room. Dr. Hunt sought to try a different approach. 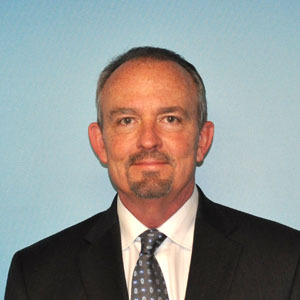 “In 2001 I became intrigued with integrative medicine,” says Dr. Hunt who was part of a team of practitioners including a chiropractor, herbologist, acupuncturist, physical therapist and massage therapist to open the first truly integrated clinic in Charlotte, NC aimed at assisting chronic pain patients. “After the patients tried all of the different modalities available to them in their current treatment and found that they were still unable to cope with the pain in their life, they would come to us. Our goal was to integrate care for the benefit of the patient by getting them off medications,” explains Dr. Hunt. It was then that Dr. Hunt contacted the team of Dr. Andrew Weil, a Harvard-trained medical doctor widely recognized for his teaching of integrative medicine and the formation of a two-year fellowship in the Program of Integrative Medicine at the University of Arizona in 1997. Dr. Weil’s team referred him to Dr. Jane Buckle, a Ph.D. and registered nurse from London, England well known for her teaching of clinical aromatherapy. “There is no substitute for thorough, objective, data-based research investigation,” explains Dr. Hunt. So he and his team invested time and resources to do research as numerous claims had been made about the curative powers of essential oils, but there was no objective, data-based research to back up the claims. In order to test the effectiveness of the oils in a clinical setting, it was required for Dr. Hunt to become certified as a researcher by the Institutional Review Board. The IRB is an ethics committee formally designated to approve, monitor and review research involving humans. After becoming certified, Dr. Hunt then conducted a four-arm study with 301 participants, averaging 75 participants in each arm of study that tested a different technique to help nausea after surgery. One arm was the placebo or control of the study. Another arm tested the use of alcohol, an old-school “tried and true” treatment used by nurses for many years that seemed to be somewhat effective. The last two arms of the study tested a straight ginger oil, and a blend of oils containing ginger, spearmint, peppermint, and cardamom. The study took two years to complete, following which Dr. Hunt hired George Divine, a biostatistician from Henry Ford Hospital in Detroit to help him analyze the data. Divine found all of the results of the study to be statistically significant in proving that the blend of oils developed by Duffy containing ginger, spearmint, peppermint, and cardamom to be most effective as a treatment for PON in an acute care setting. Dr. Hunt and his team submitted the study for publication and it was accepted by the Journal for Anesthesia & Analgesia, an international, peer-reviewed journal. The study was published in September of 2013. 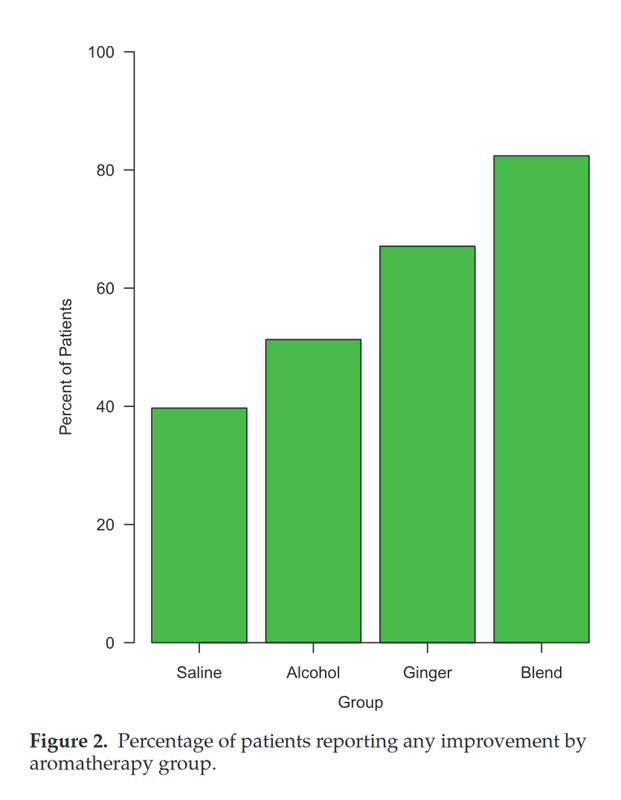 “What I found most amazing about the study was that the alcohol worked in about 50 percent of patients, the ginger in 70 percent and the blend in about 82 percent. It worked great and the best part was it worked in only five minutes,” says Dr. Hunt. CLICK HERE TO DOWNLOAD A PDF OF STUDY. Finding a better delivery system was the next step. “The idea of the clip came about in trying to find a better mechanism to solve the problems we had with the gauze pad delivery. We knew if we could attach a clip directly to the patient’s nose, that the effects of the oils would last longer,” explains Dr. Hunt. Developing the clip would also prevent the aromas from traveling through recovery room and disturbing other patients. It would also address issues seen with other traditional delivery systems, such as diffusers, by keeping residual oils from depositing on any of the furniture and it would allow a smaller amount of oils to be used with a higher rate of effectiveness. Working with Nu-World Beauty, a cosmetic manufacturing company located in New Jersey, Dr. Hunt began developing clips made of beeswax. The oils were mixed with beeswax and formed into a clip that could be attached to either the outside of the nose or the septum. The beeswax was a holistic approach, however, did not hold up well to higher temperatures and would melt if left in the sun or a hot car too long. Through many trials and testing, R & D found the perfect synthetic wax that was able to withstand higher heat and this proved to be successful. The wax also slowed the evaporation of the oils allowing them to last much longer. When infused into the wax, the oils now lasted up to 72 hours. As an added benefit, the synthetic wax being antimicrobial as well as the essential oils being anti-viral, anti-bacterial and anti-fungal, allows the clip to be removed and reused safely within the 72-hour period. The physical design of the clip came out a collaboration with ear, nose and throat physicians, and oral and maxillofacial surgeons. “Some people’s nostrils are very small, so we wanted to have the greatest fit and comfort for everyone,” explains Dr. Hunt. “In addition, we only put the oils on one side of the clip because it would be difficult to have proper ventilation to reach both sides.” The clips are designed to be discreet and are offered in four colors to match various skin types. Dr. Hunt and his team also worked to find the appropriate packaging for the clip that keeps the clip sealed so that the oils could not evaporate. They were successful in developing a bag that keeps clips fresh for a period of three years without needing refrigeration. The clips follow all the required FDA guidelines for the cosmetic industry and are protected by both design and utility patents in the U.S., Canada, and the European Union. Following the success of the nasal clip to help ease PON, Dr. Hunt decided to begin looking at the clip delivery to provide comfort for other health issues. 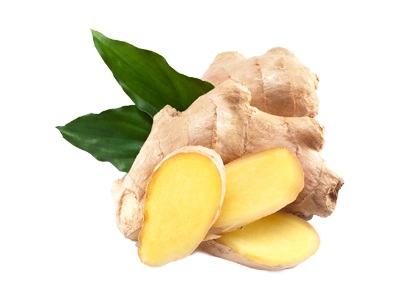 In addition to utilizing the ginger blend to help with nausea, Dr. Hunt and Duffy developed blends of oils to help with headaches, anxiety, sleeplessness, allergies, cold prevention, and relaxation. Each clip has a special blend of essential oils designed to aid a particular ailment. Other than possible allergic reactions to oils contained within the clips, there are no known side effects. Pure essential oils are derived from plants in nature, and nature is constantly changing the chemical structure of each plant every season thereby preventing bacterial resistance from developing over the years. 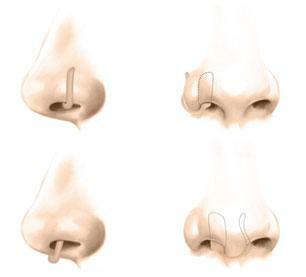 It is estimated that the human sense of smell can detect over a trillion different scents. Smells can affect our emotions, memory, breathing, heart rate, blood pressure, hormone balance and stress levels. 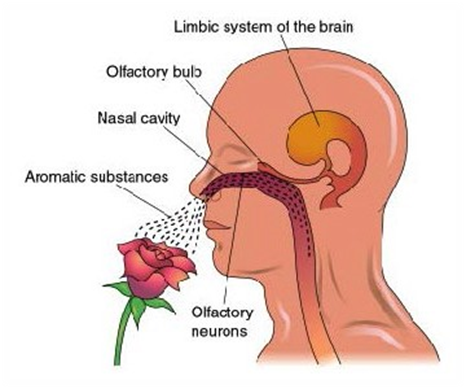 When molecules from the environment enter the human nose, they travel up our nasal cavity and meet up with more than 50,000,000 receptors that transmit signals to our olfactory bulbs, which are two spheres of nerve tissue found at the end of each of our nasal cavities. Our olfactory bulbs then process the signals into identifiable smells and send information to the limbic system of our brain, causing us to react. The process of identifying and reacting to smells happens very quickly making the sense of smell a very powerful tool for holistic treatment. Aromatherapy is the therapeutic application or medicinal use of aromatic substances such as essential oils for use in holistic treatment. Aromatherapies have been found to be useful in treating pain, stress, anxiety, sleep disorders, headaches, depression and can speed up healing, boost the memory and strengthen the immune system.